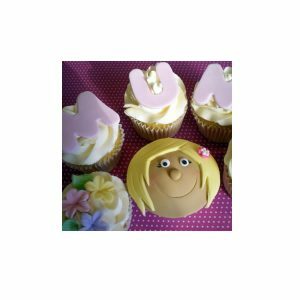 Home / Christening Cakes / Have Your Own Design Created? 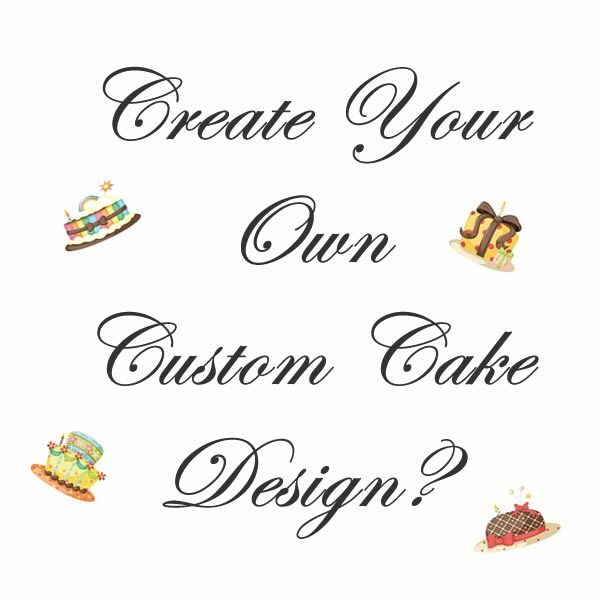 If you would like some information about creating your own cake design then please contact us on 0141 334 4244 or email us. 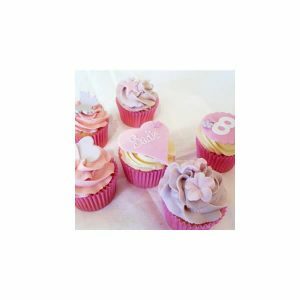 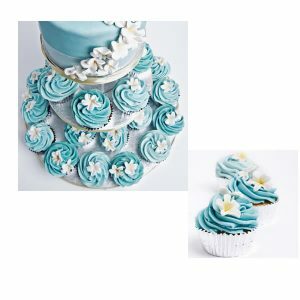 If you have browsed through the Top Tier cake galleries and not seen a cake design that suits your occasion, then please contact us and inform us of what you are looking for. 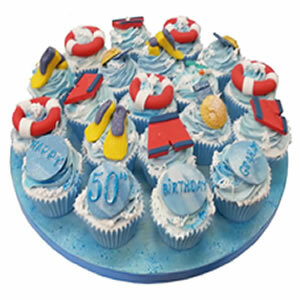 Our helpful design team will create the cake you require.